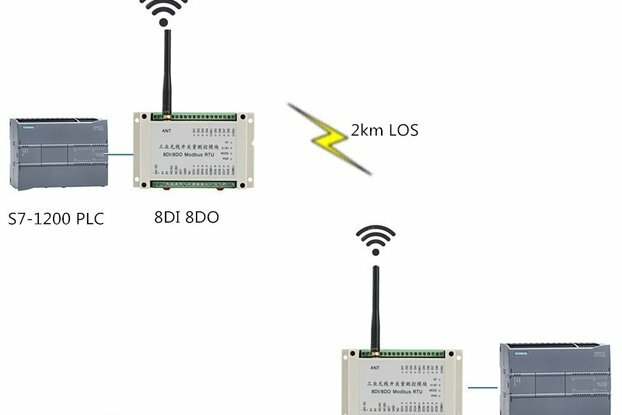 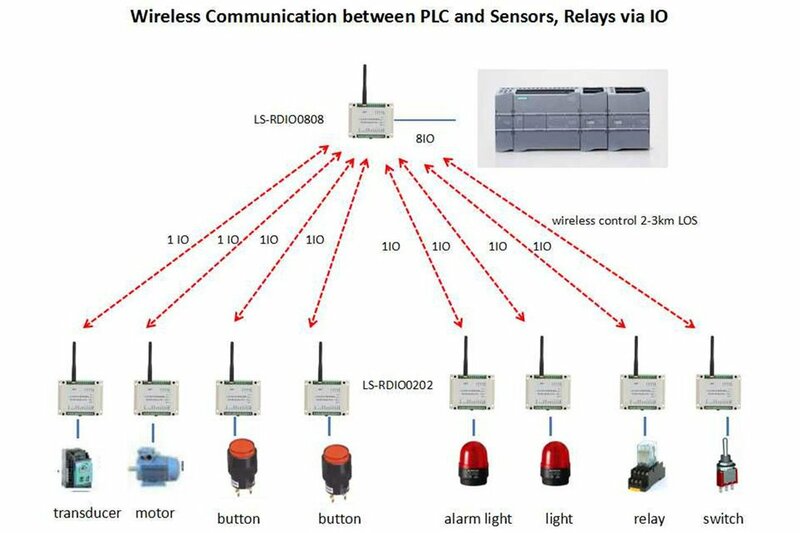 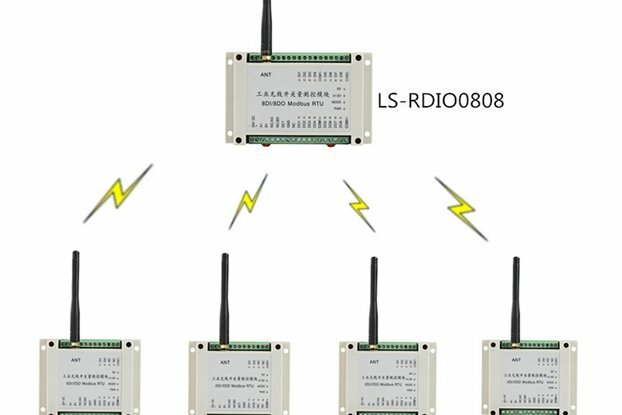 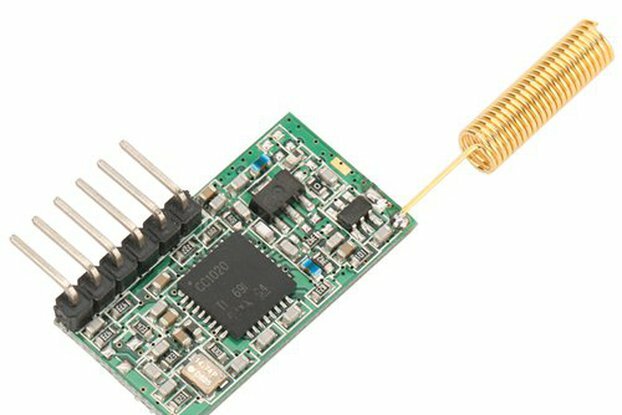 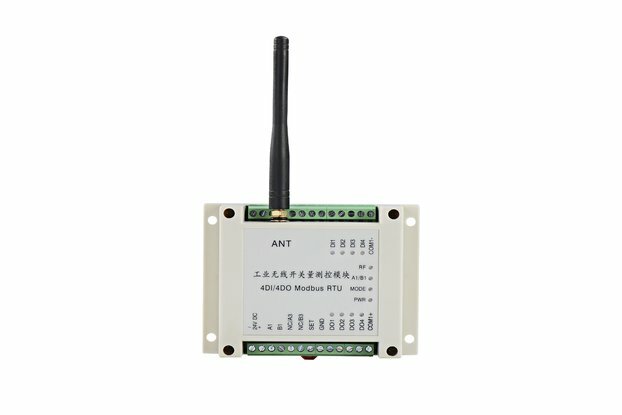 LS-RDIO0808 Modbus RTU is a 1W I/O module, 8 isolated digital inputs, 8 isolated relay outputs, 1 RS485 (wireless RS485 customizes). 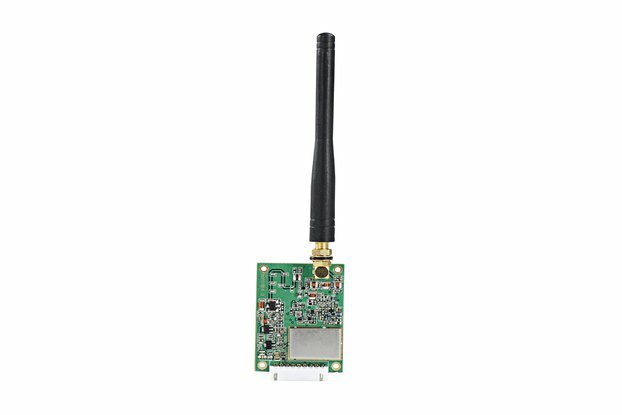 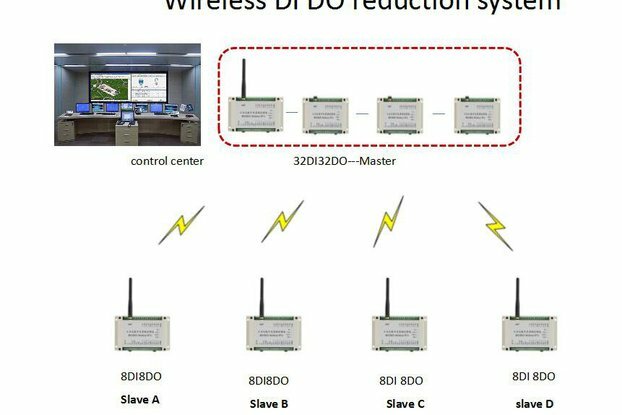 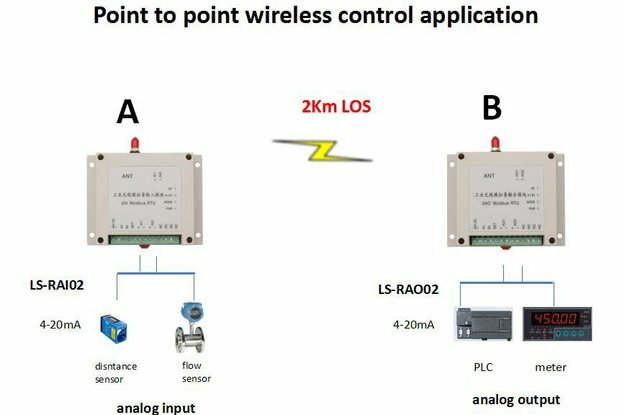 Wireless control 2km-3km. 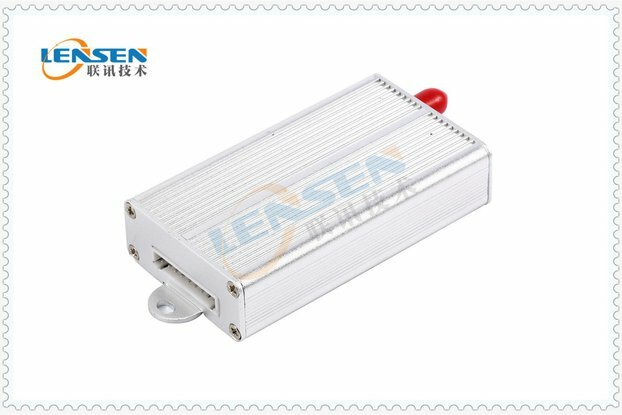 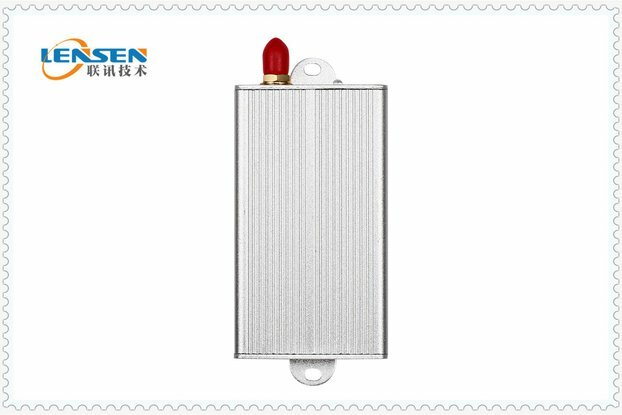 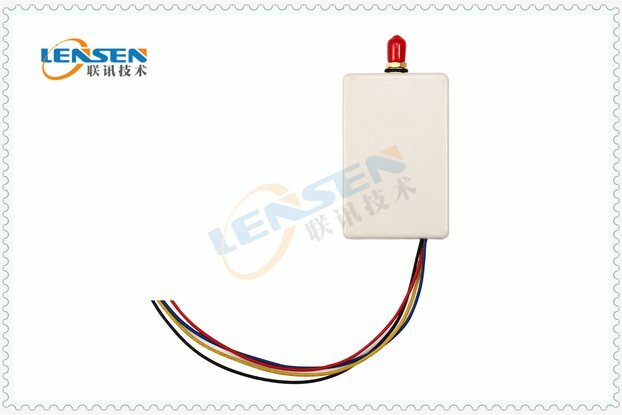 Use for pump control, water level monitoring, and motor, valve, light ON-OFF wireless control.